1.8 Acres of Land for sale at a give away price. Great corner lot in Bowie. Access to public water and sewer. Loads of potential!.. 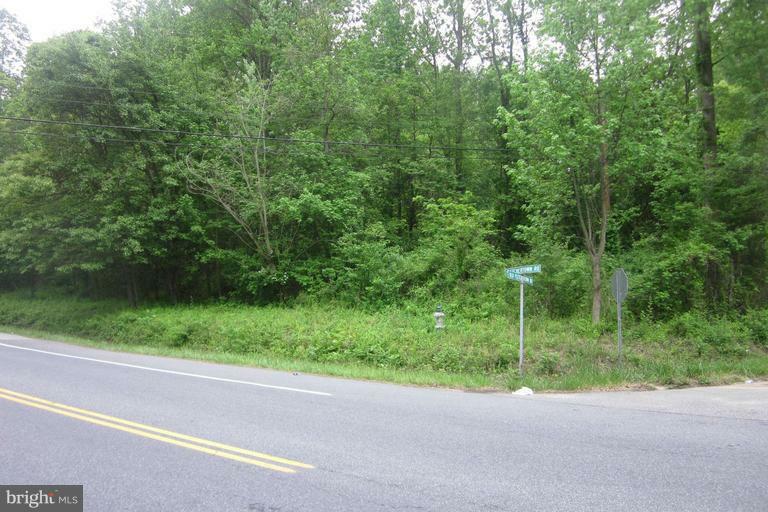 Build your new home on this great lot and watch your investment grow into awesome equity. Possibility of building multiple homes on this huge Land. Go by and see for yourself and then make an appointment with me to get further details from owners.